Room Rent With 2 Meals 2 Tea with 1 Breakfast. 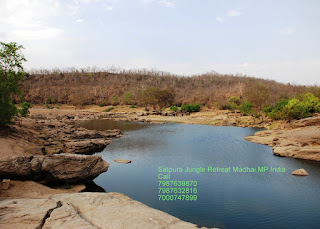 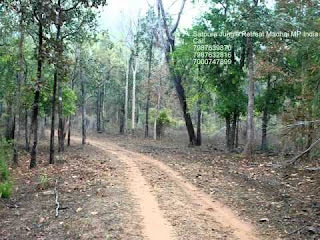 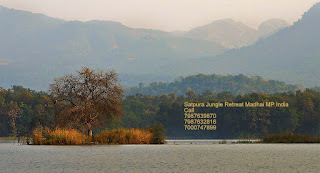 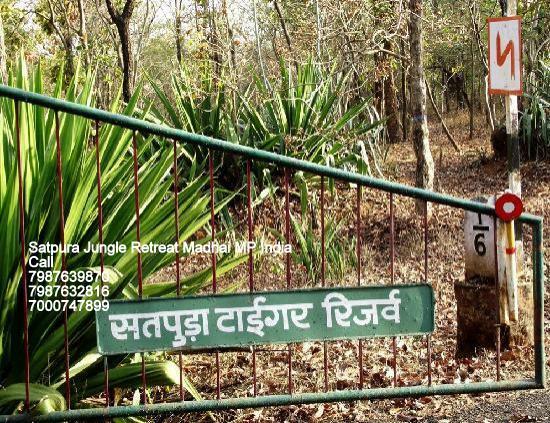 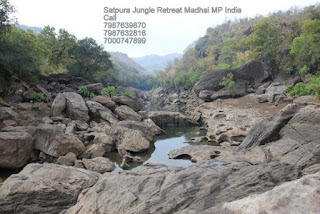 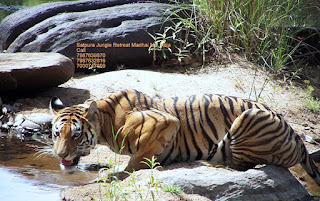 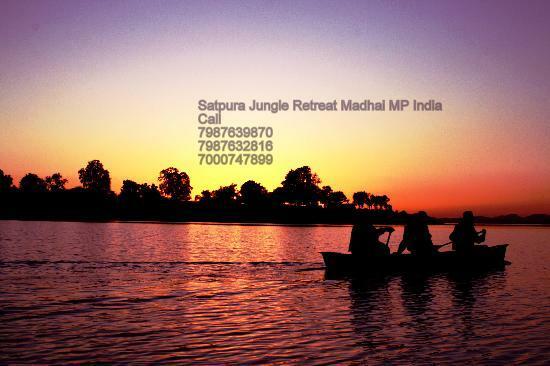 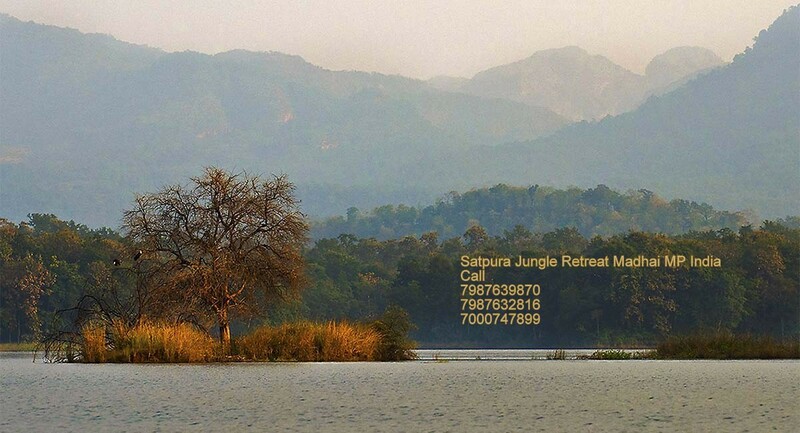 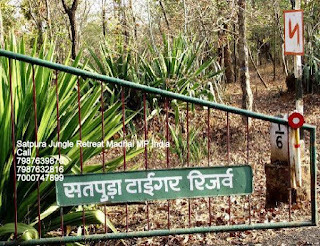 Satpura National Park is closed on Wednesday afternoon for All Activities. 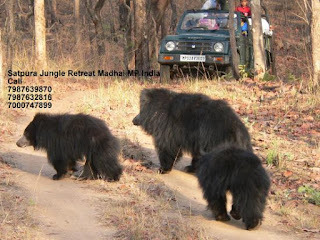 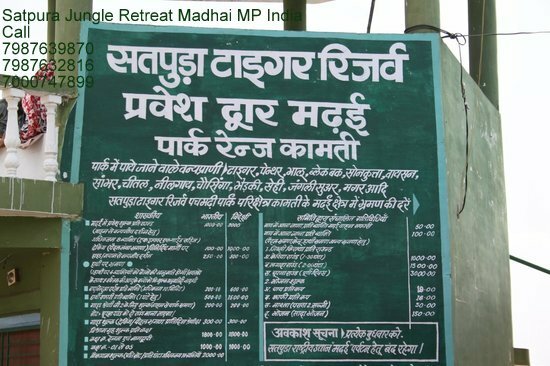 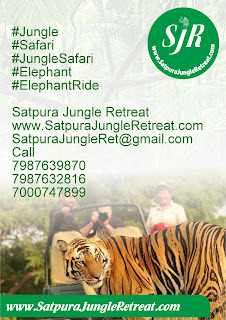 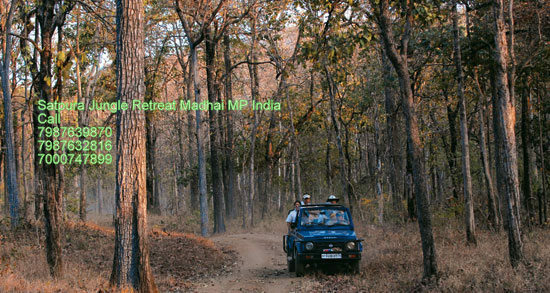 Elephant ride & Buffer area, Night Safaris. All Safaris are on Shared basis. 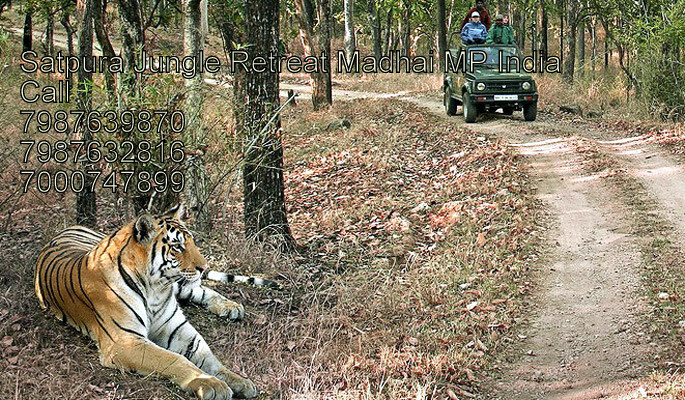 confirmed bookings will be honoured Tariff based on present Park entry & safari fee. 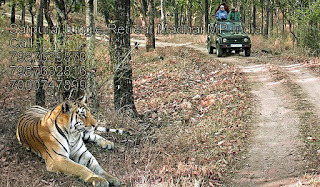 If Park authorities were to raise the park entry & safari fee we would have to revise the rates accordingly. 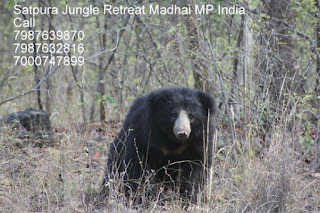 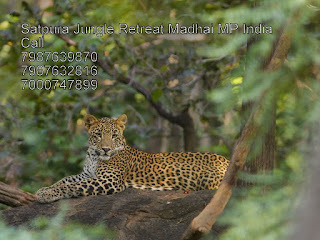 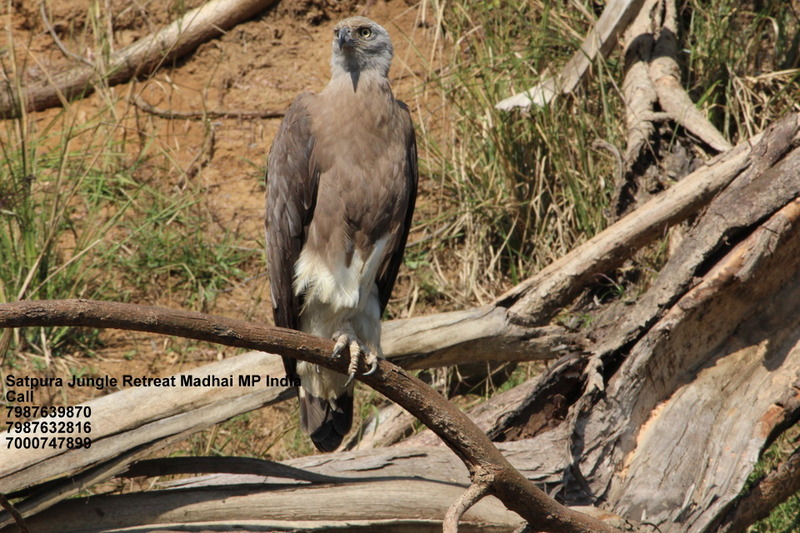 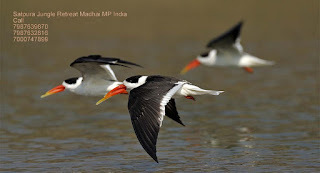 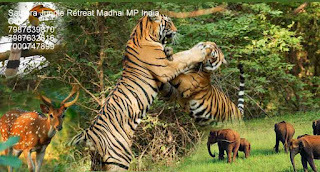 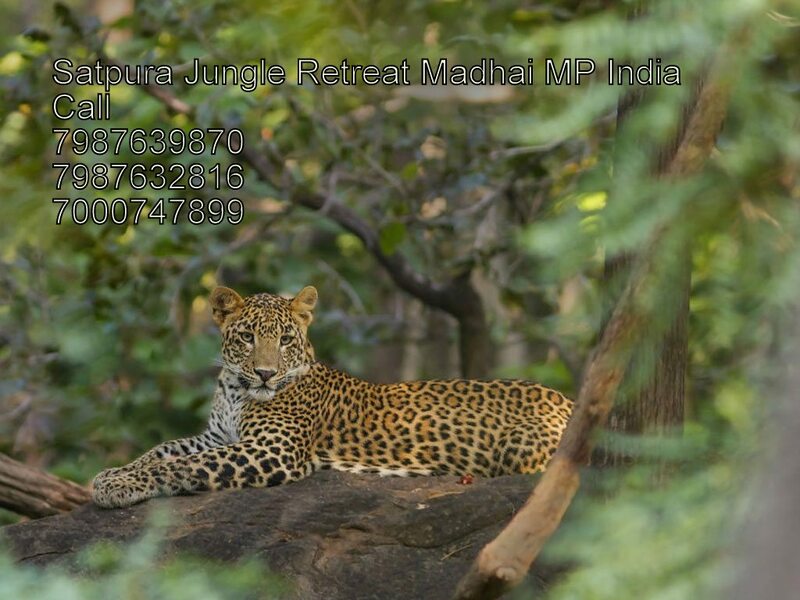 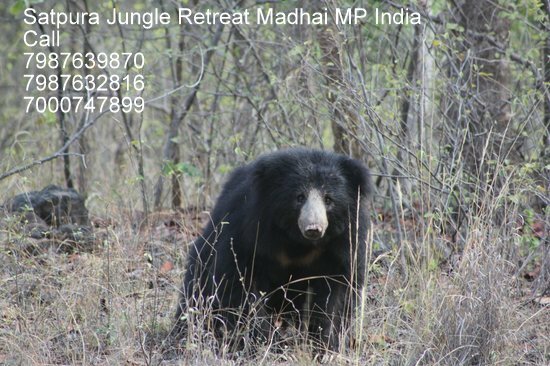 National Animal proud of M.P.